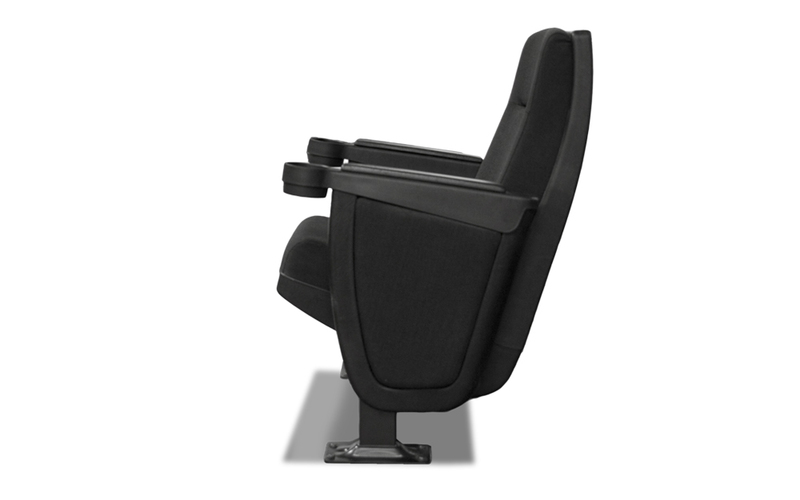 Authentic movie theater rockers add aura to any home cinema. 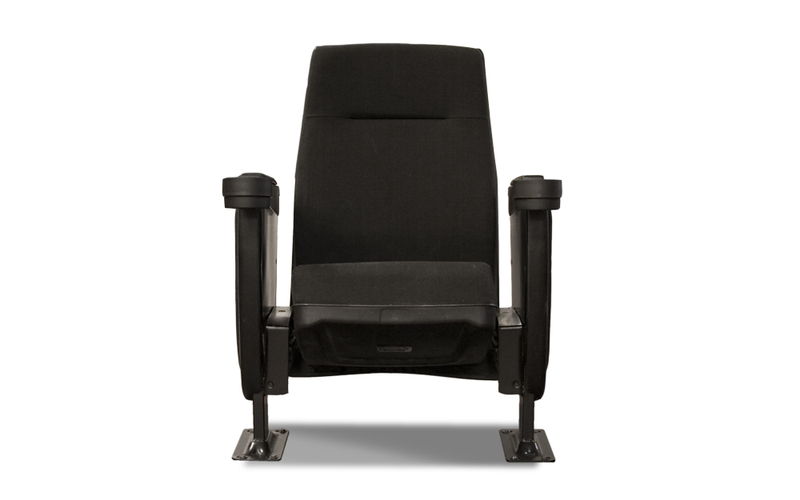 Cinema rockers allow for more seating in any given space, are comfortable, and kids love them. 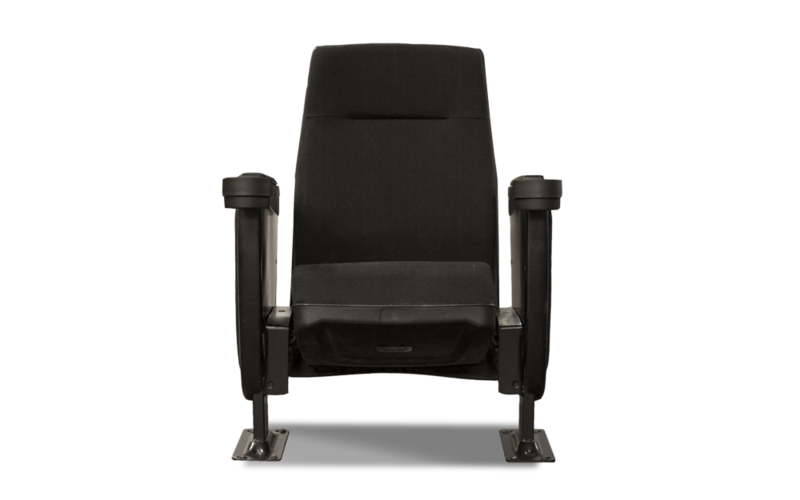 With padded armrests and integral plastic cup holders, cinema rockers are the reel deal. Available in authentic movie theater fabric, nusuede, or premium leather as singles or rows.